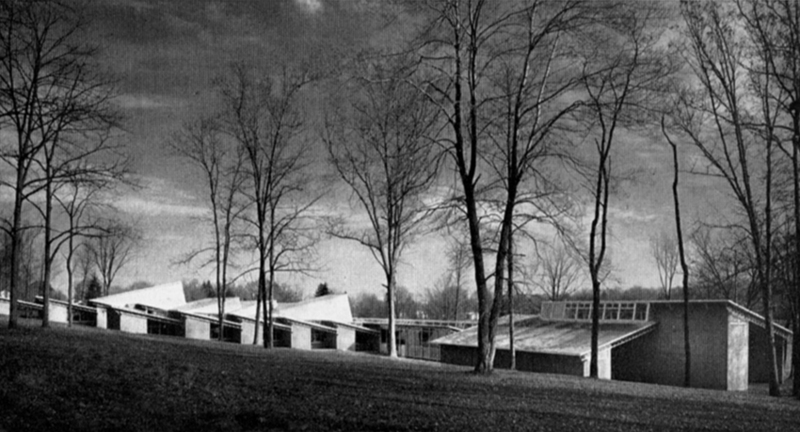 The Paul Rudolph Foundation is unequivocally not against a new elementary school for the students of Middletown, NY. The Foundation understands and supports the efforts of Middletown residents to provide a new school for their community. 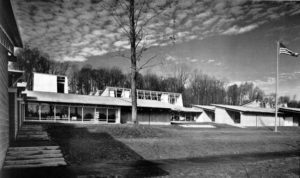 The Paul Rudolph Foundation opposes the destruction of Chorley Elementary as it is planned to be demolished for a surface parking lot. Relocation of the parking lot to allow Chorley Elementary to remain would not require the relocation of the proposed new school, or delay its construction. On December 18th, 2008 voters in Middletown, NY Enlarged School District passed a referendum (428 for, 238 against) to acquire additional adjacent property to build a new elementary school. At the last minute a provision was added to demolish John Chorley Elementary School. The Superintendent’s plan was to replace the existing school with a parking lot, despite the fact that the new school did not require the Chorley footprint. The Superintendent refused to consider integrating the historic structure into the proposal or offer Chorley for adaptive reuse. The school, which was ultimately built alongside, lead to the closure of Chorley Elementary as well as the Truman Moon school, and exceeded the initial taxpayer budget of $63.5 million plus the unnecessary cost of demolition. This is written in the present tense to reflect Rudolph’s design intent. 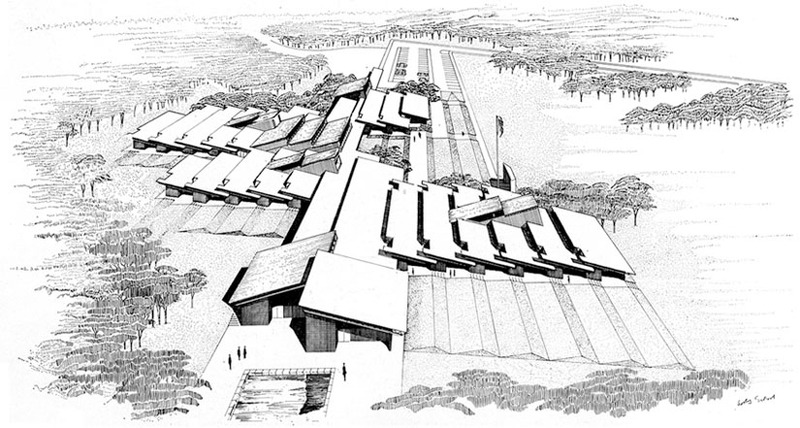 John W. Chorley Elementary School is Paul Rudolph’s only building designed specifically to the scale of children. 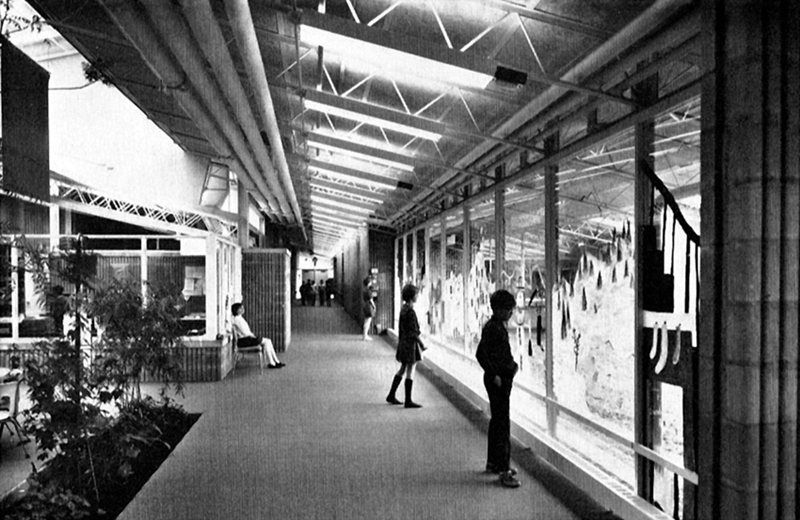 It is an enclosed, internal landscape of open classrooms (referred to as the “continuous progress plan” naturally lit by saw-tooth clerestory windows reminiscent of the many factory buildings dotting the nearby Hudson River. 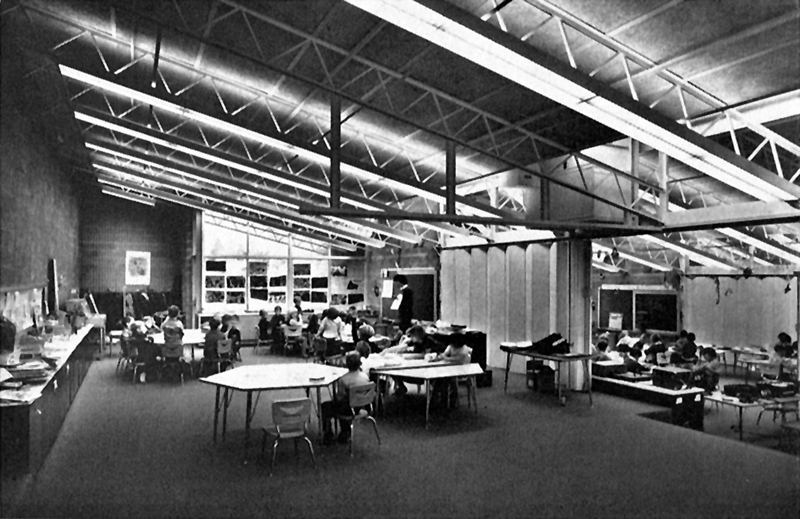 The rooms at Chorley sweep into one another, each separated by operable walls, all overseen by teachers’ planning centers perched above each of four wings. 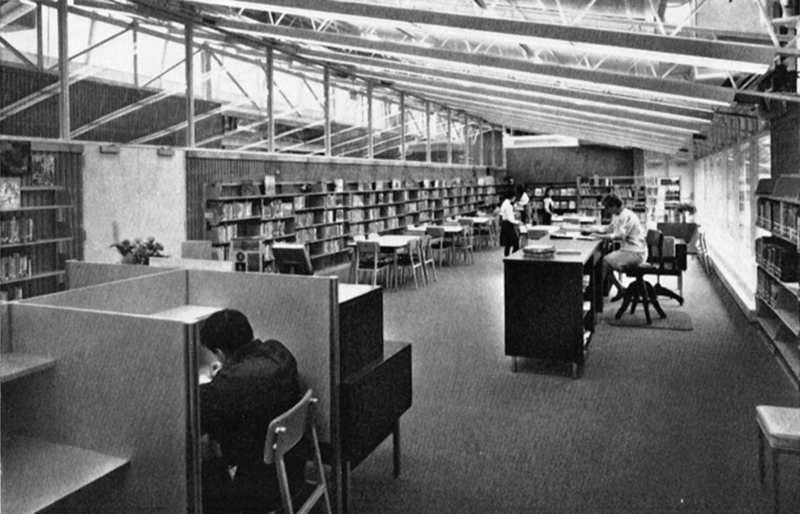 Although built for 918 students and situated on a 27-acre site, discrete staggering of the instructional wings along a shifted spine connecting shared program spaces (art, music, guidance, physical education and administration) allow the students to maintain a domestic feel amidst the sprawling composition. Built of Rudolph’s trademark fluted concrete block and designed to reflect the limitless potential of its pupils, each classroom has its own door to the exterior and is open within the wing, allowing teachers the capacity to teach up to eight classes at once. 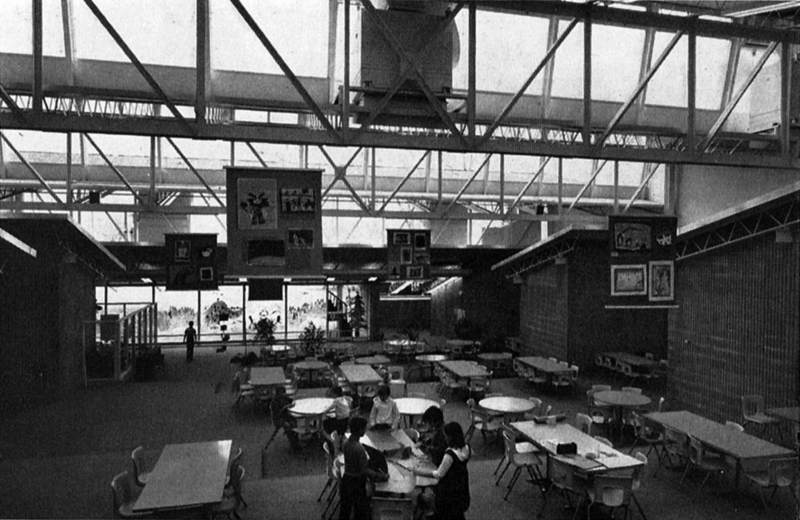 Nearly 40 years later, the school was already threatened with demolition. 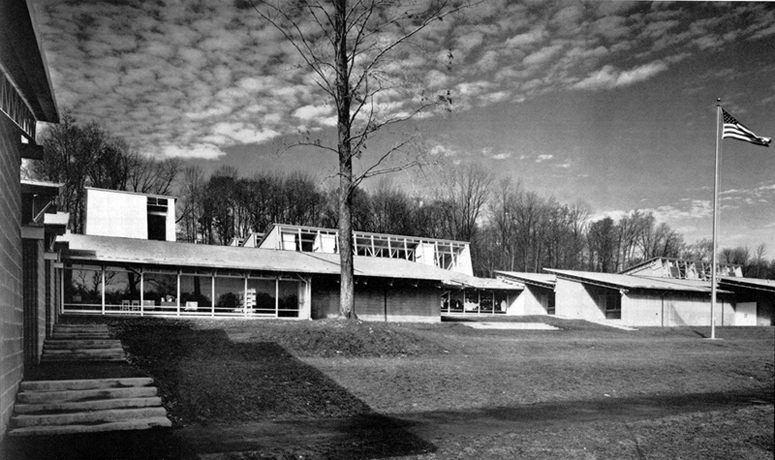 The biography below is excerpted from the dedication brochure of Paul Rudolph’s John W. Chorley Elementary School. It describes the life of the namesake of the school, John W. Chorley (1888-1954). Directly or indirectly, students at Middletown High School during the period from 1925-1953, and their parents felt the influence of John W. Chorley, teacher, coach, vice principal, summer and adult school principal, counselor and friend. Mr. Chorley knew no division between theory and practice, between precept and example, between behavior he expected of others and the way he conducted himself. Whether he was teaching, coaching, counseling, or dealing with a violator of school regulations, Mr. Chorley’s guiding principle was the Golden Rule. He respected the worth of every human being, whether of high or low station, able or limited, obedient or fractious. His extended work with Boy Scouts and YMCA represented a further giving of self because of his love for his fellow man. In recognition of this modest gentleman’s rare qualities, the Board of Education has designated its newest school the John W. Chorley Elementary School. 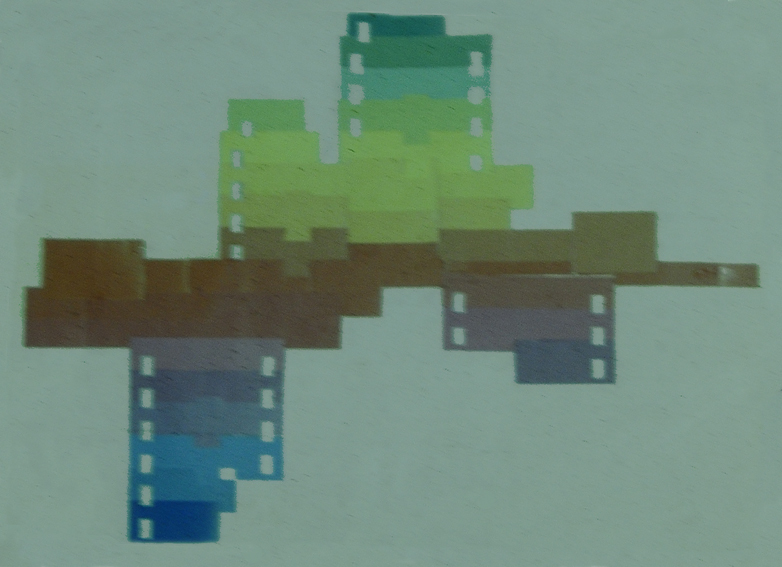 To promote its preservation and recognize its significance, John W. Chorley Elementary School was added to the 2010 “Seven to Save” list of endangered places in New york by the Preservation League of New York State. 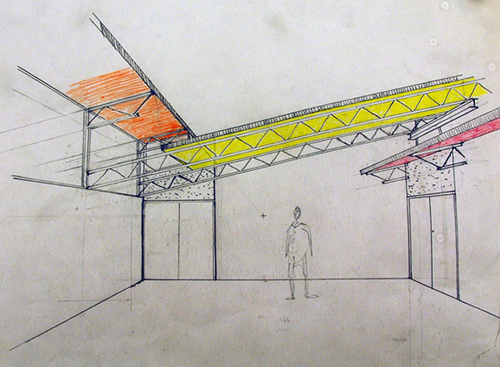 The announcement was made during a reception at the Museum of the City of New York on January 19, 2010 after the Paul Rudolph Foundation submitted a report to the organization about the proposed demolition. “Seven to Save”, is an endangered properties program of the PLNYS. The Preservation League began the program in 1999 and used it to mobilize community leaders and decision makers to take action when historic resources are threatened. With designation, the League often offers technical and legal assistance, increased media coverage and public awareness. 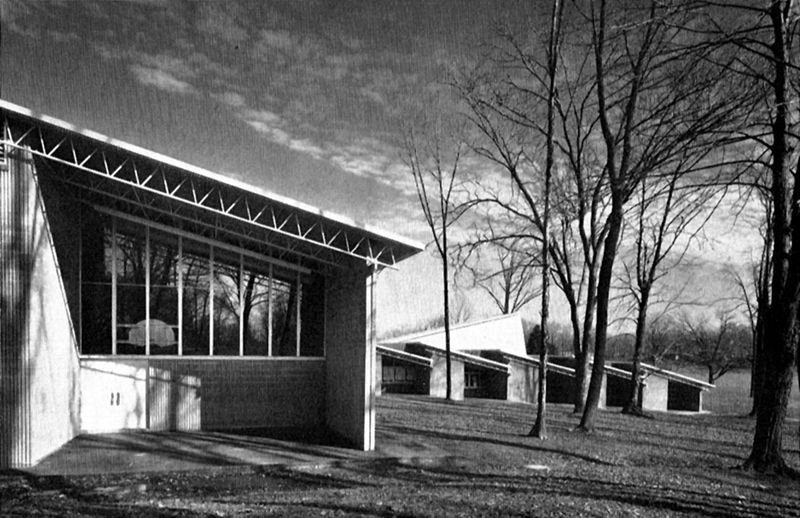 Built in 1964-69, Chorley Elementary’s addition to the 2010 list marked the fourth modern building ever to make the Seven to Save.